A Rising Star! When I first heard the song "Rather Be" by Clean Bandit I jumped out of my chair and wanted to know who the girl was that's singing. I thought to myself: What a powerful voice, a bit Amy Winehouse-esque. 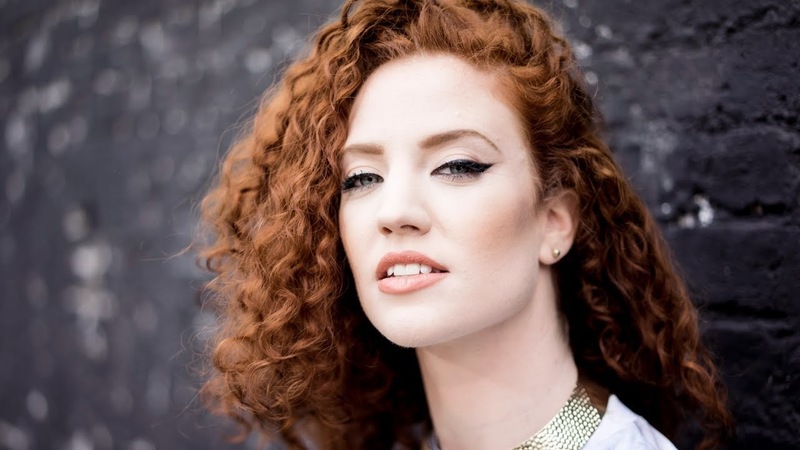 So I Google'd and learned that 24-year-old "Jess Glynne" is the featured artist on the track. Actually, Jess is a featured artist on many tracks with other artists. Look it up. Anyways, Jess is from London, which is no surprise due to the fact that there's a considerable amount of creative talent in the UK. In an April 2014 sit-down with MTV (UK), Jess talked about her passion for music and being inspired by Frank Ocean, who essentially stuck to creating/developing a unique sound that was somewhat unfamiliar to mainstream music, and then putting a stamp on it — the Frank Ocean stamp. Furthermore, Frank started a career as a ghostwriter for notable artists; people knew Frank's work due to its authenticity. Perhaps Jess is following in Frank's footsteps, by sprinkling her (raw) musical talent as a songwriter and as a featured artist in efforts to build a dynamic portfolio * i.e. obtaining street cred. 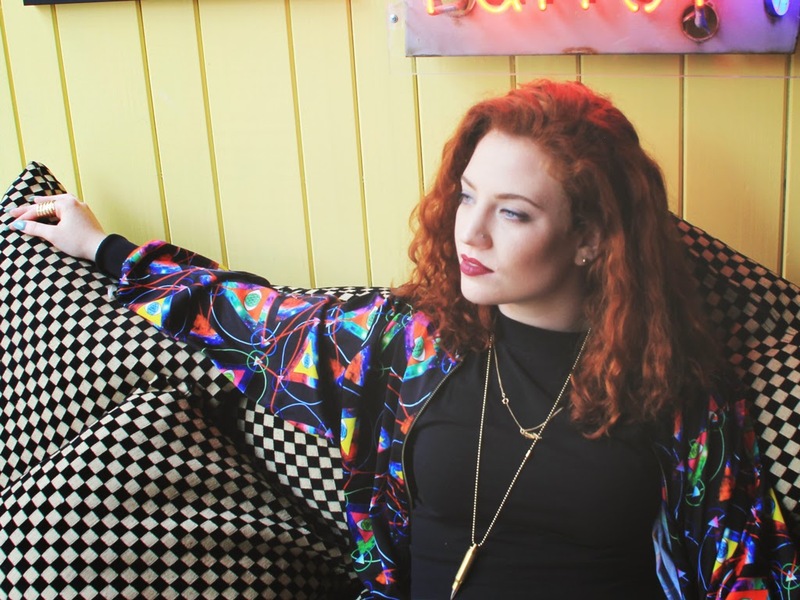 Jess' voice is rock-star quality and her image is original and infused with a standout style. Plus, I have a thing for redheads. [This London Lady] is the real deal — packaged to pounce on the music industry, internationally. When I am not blogging and freelancing, I'm a FT business operations professional, specifically crunching numbers and managing components of Human Resources. I particularly enjoy the part of my job in which I am searching for, and developing talent. In terms of forecasting, I can spot individuals with rising star potential and I own that expertise. That said, I'm keeping a close eye on Jess Glynee via Twitter. I can't wait to see what's next for the UK beauty. My first time on your blog. I really like it!